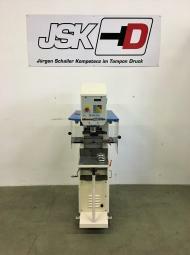 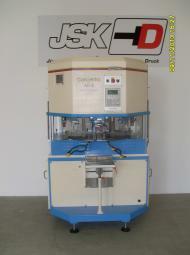 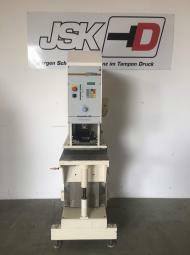 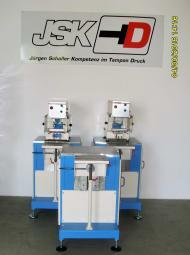 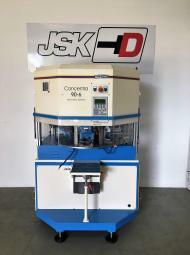 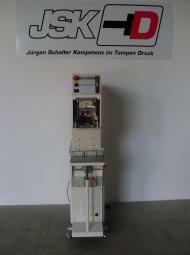 If you are interested in a machine, please call us (+49 (0)7154/ 83 71 994) or send us an email (info@jsktd.com). 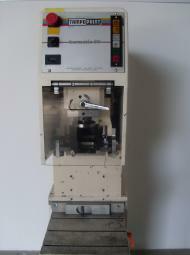 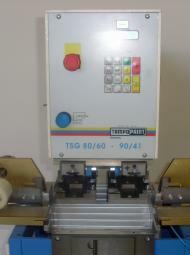 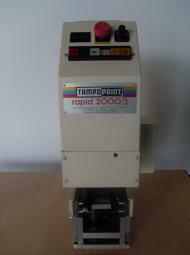 If you are looking for a machine that we don’t currently have in stock, just ask us. 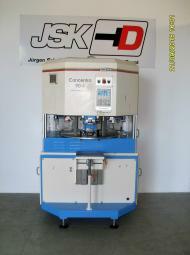 We know the market well and will gladly help you in finding the right machine. 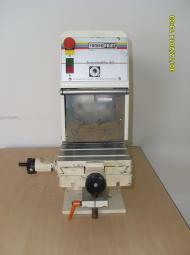 Hermetic 6-11-Sr.Nr. 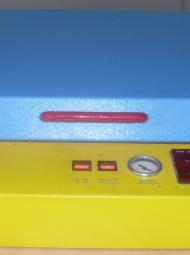 818 " borrowed "